Dr. Philip Palmer has lived on South Mountain for most of his life. 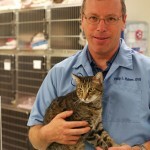 He is a graduate of Boonsboro High School, did his undergraduate studies at the University of Maryland in College Park, and received his DVM from the Virgina-Maryland Regional College of Veterinary Medicine (Blacksburg, VA) in 1985. 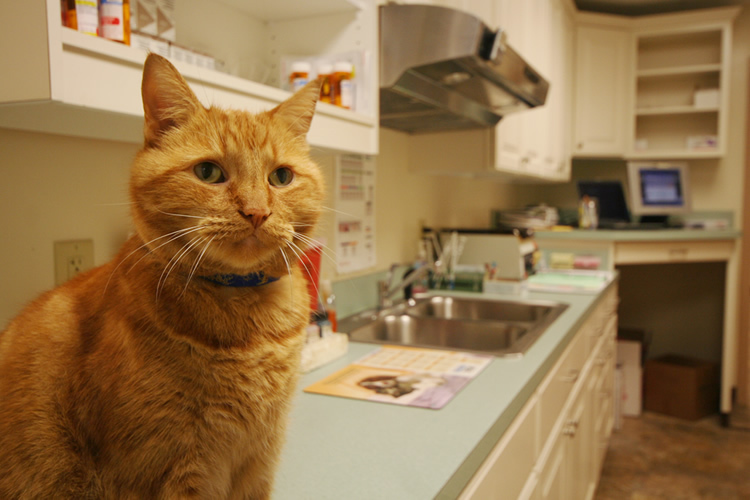 He practiced in New London, PA for 2 years, and in Frederick, MD for 3 years before opening Palmer Animal Hospital in downtown Myersville in 1991. The business relocated to a new building in it’s current location in 2003. 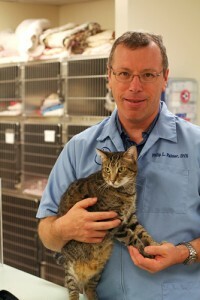 Dr. Palmer is a second generation veterinarian. 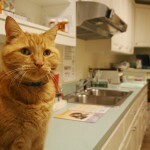 His father, Dr. Amos E. Palmer, was a veterinarian for 38 years before he died in 1987. 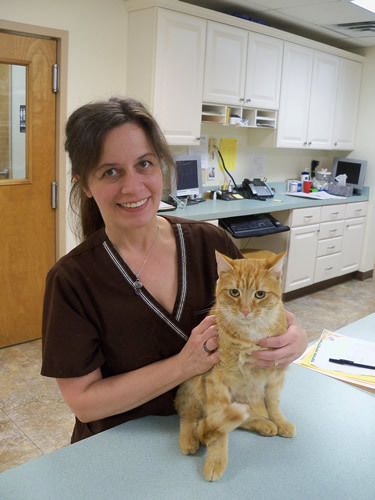 His father worked for much of his career in cancer research, but started his veterinary career in private practice in Middletown in the early 1960’s. 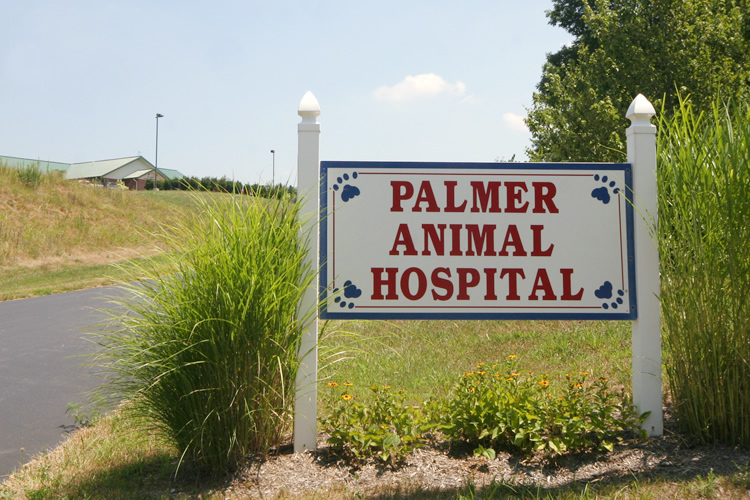 While father and son never practiced together, Palmer Animal Hospital is dedicated to the memory of Dr. Amos Palmer, and to the care and inspiration he provided. Dr. Palmer still lives in the home his parents built on South Mountain with his wife, Susan. They have three children: the oldest, Jacqueline, is recently married, has obtained both her DPT and PhD (in Biomechanics) and is in a post-doc position at Emery University in Atlanta; son, Joseph, also recently married, is a University of Maryland graduate and employed as a Professioinal Mechanical Engineer in Elkridge, MD; and youngest, Thomas, is a senior in engineering at the Penn State Harrisburg. 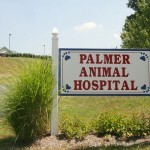 Dr. Palmer and Susan live on a small farm with their Standard Poodles, Patty, Delilah & Stella, two horses, Celeste and Lippy, as well as their barn cats, Mya, and Chuck and Gina Norris. Dr. O’Neill was born in Ft. Belvoir, VA but raised in Wheaton, MD. 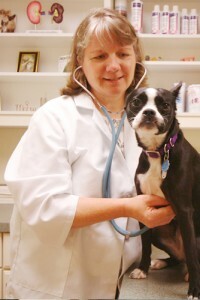 She received her Bachelor of Science from the University of Maryland in 1984, attended Essex Community College to become a certified veterinary technician in 1986, and received her DVM from the Virginia-Maryland Regional College of Veterinary Medicine in 1992. 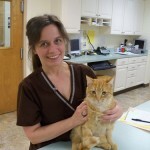 She has worked as a small animal veterinarian in several practices in Maryland, and began working at Palmer Animal Hospital in May 2009. Dr. O’Neill’s interests and hobbies include skiing, volleyball, softball, scrap booking, digital photography, and reading. She enjoys motherhood and being involved in her son’s various activities. 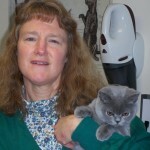 Dr. O’Neill and her son, Phillip, currently live in Jefferson, MD with their dogs Java and Bella plus numerous fish. 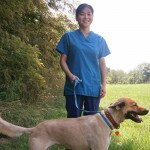 Dr. Richard was born in Severna Park, MD, where she grew up with her dog, Molly, and cat, Cody. 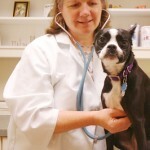 She earned a Bachelor of Science in Biology from Loyola College in Maryland (now Loyola University) and went on to recieve her Doctor of Veterinary Medicine from the Virginia-Maryland Regional College of Veterinary Medicine in 2003. 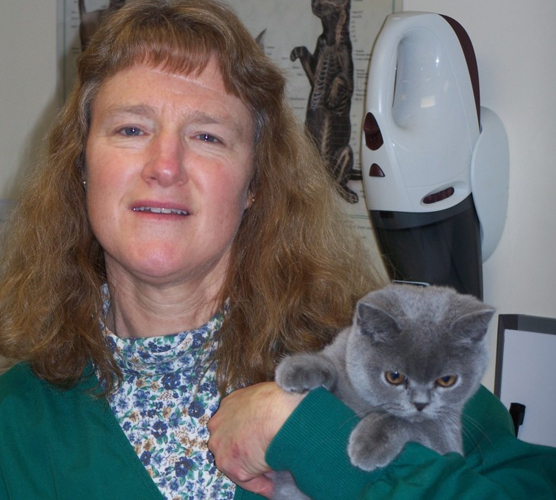 She moved to Rhode Island after graduation to practice equine medicine, and remained there for 7 years working with both small and large animals. 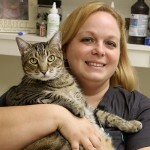 In 2010, Dr. Richard and her husband decided to move south, and she joined Palmer Animal Hospital in the summer of 2010 as a full-time associate. Currently, the couple live in Lovettsville, VA, with their 4-year-old son, Joseph, and 2 year-old daughter, Sarah. Dr. Richard enjoys reading, cross-stitch, and country line dancing in her “spare” time. 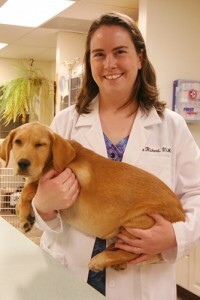 Dr. Alice Sudduth joined Palmer Animal Hospital in 2018. She was born and raised in Arkansas, but has called Jefferson County, WV, home since 1999. After graduating with a degree in Journalism and Political Science in 1987 from Indiana University in Bloomington, IN, Alice worked as a newspaper reporter for several years. 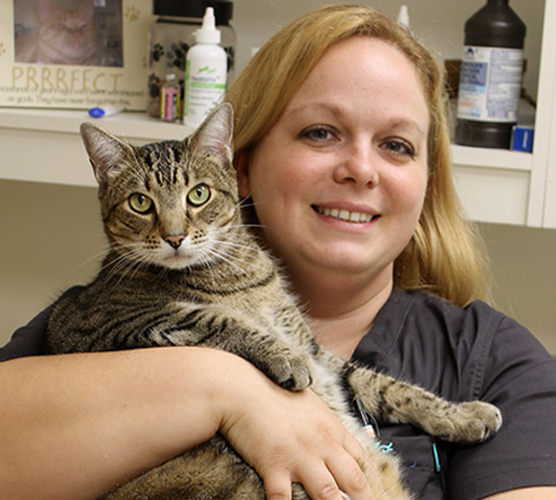 She returned to school after realizing she was always meant to be a veterinarian, and graduated from the Texas A&M University College of Veterinary Medicine in 1999. Dr. Sudduth now shares Woodside Farm with her two teen-aged sons, Jack and Andrew; her partner, Jim; her Labrador Retrievers, Maggie and Rosie; six cats (Phineas, Ferb, Candace, Sebastion, Rex and Minnie Rex); and a rotating group of brood mares and retired horses. She spends much of her time away from work watching her sons in various music and sports activities. In her spare time, she enjoys fly fishing, hunting, traveling, hiking with the dogs and curling up with a good book or crossword pubble.